The Avida Sapphire is a caravan without peer, a caravan offering so much in creature comforts, exceptional standard features, smooth and stable, a dream to tow. Yet there is much more to a Sapphire than meets the eye. Very apparent is the high standard of fit out in each Sapphire caravan, the huge amount of storage inside and out, the vast choice of both internal and external decors and of course, quality appliances designed for a quality lifestyle out on the road. What is not readily apparent is the hours of engineering and design expertise, the superior construction techniques and premium quality materials used to create the strongest caravan with the thickest sandwich panel walls, roof and metal sheathed floor, all with more insulation – Your Sapphire is made to last. 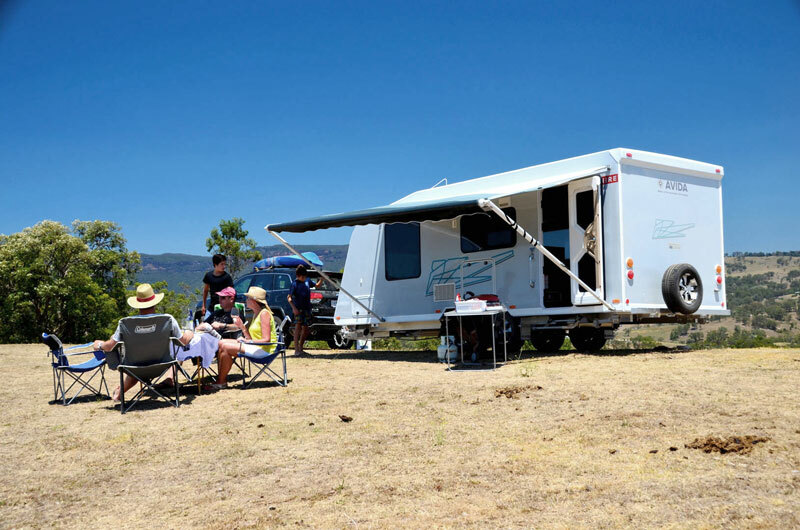 The Avida Sapphire is no longer manufactured and isn’t able to be purchased as a brand new caravan. You should see the Avida Emerald range which has similarities to the Sapphire.